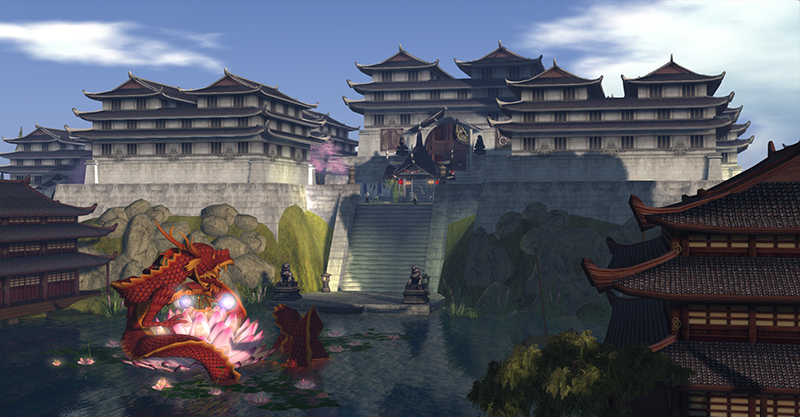 Join us at 2pm SLT today, Monday 6th May, for the new episode of Designing Worlds at our studio in Garden of Dreams, as we pay a second visit to the Fantasy Faire regions (now sadly closed). 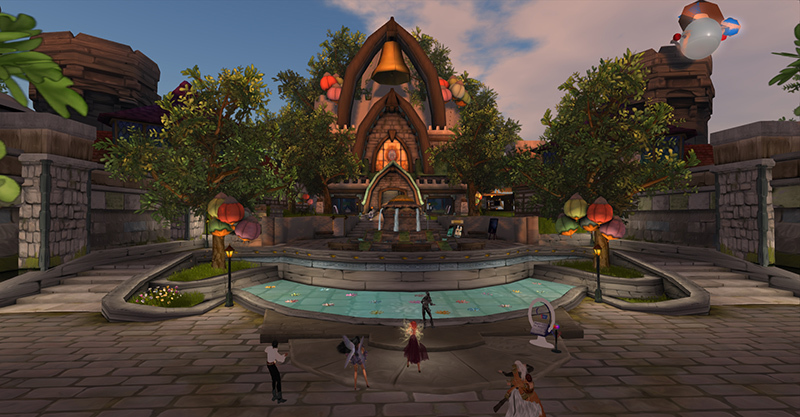 While Saffia talks to designers Kayle Matzerath and Marcus Inkpen about the regions that they created, Elrik will be learning about the amazing Fantasy Faire radio (and its rather unusual studio) from Zander Greene, and then will be given an escorted tour of the famed (notorious?) Explorers’ Club (Oriental Branch) by Martini Discovalante. 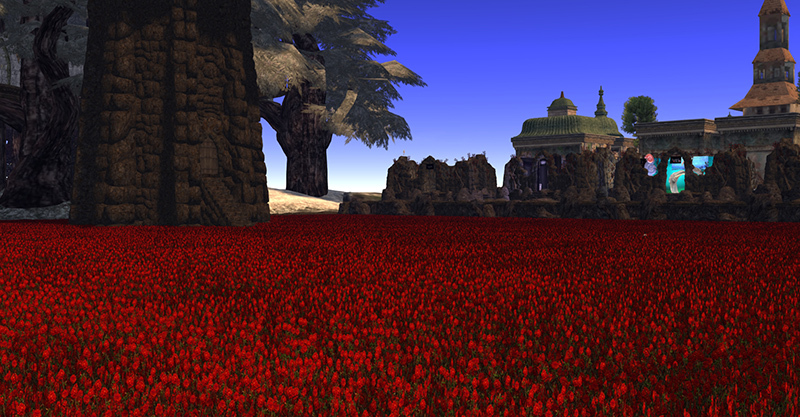 And then there are more regions to explore before we say farewell to Fantasy Faire … for this year. 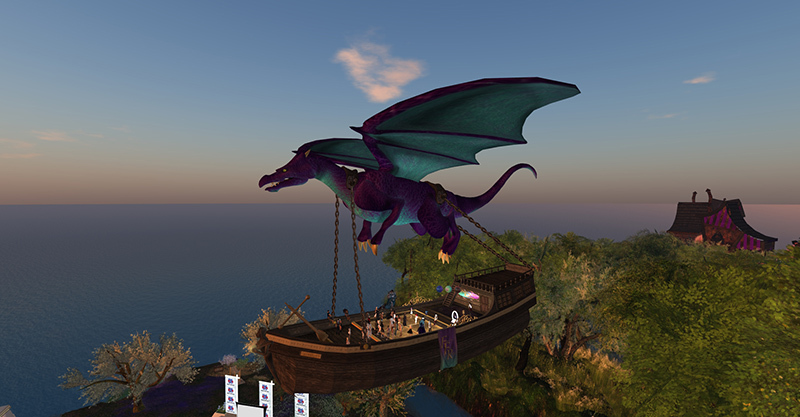 And – by the way – the total now raised by Fantasy Faire stands at over US$36,000 – in Lindens, that’s over 9,500,000. So – come and join us at 2pm. There’s also a special short story competition sponsored by Prim Perfect and the Fantasy Faire team – you can find out all the details here. 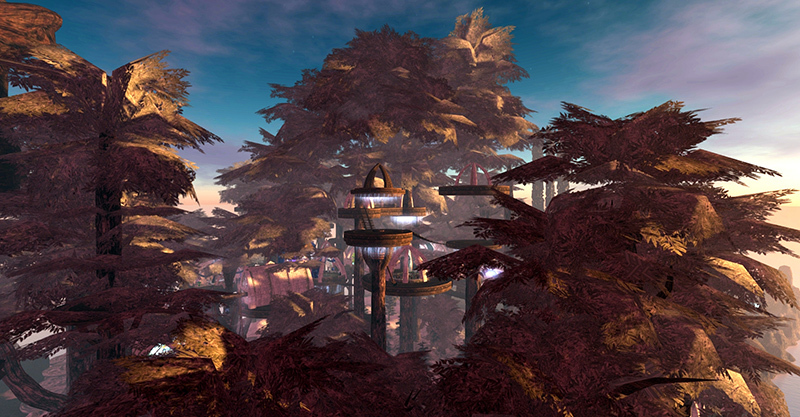 Next Post: What’s your favourite Designing Worlds show? Let us know what you’d like to see again!